Your charity ball, school formal, fancy dress or work function will stand out from the pack, as your guests are greeted on the red carpet by a gaggle of photographers, reporters and even autograph hunters – all jostling for the best position and clamouring to get the scoop! We’ll photograph and interview your guests, giving them the ultimate red carpet treatment – as experienced by some of the world’s highest profile celebrities. We’ll provide your ‘celebrity guests’ with the best snaps and video taken during the event, and, if you’re game, we can even create a tabloid magazine about your event that will have everyone talking! Want just a single paparazzo? Or a pack of paparazzi, throng of reporters and army of autograph hunters? Purple Paparazzi can tailor its paparazzi package to be as subtle and sophisticated or as fabulously flamboyant as you choose, up to and including the use of single or multiple photographers, cameramen and reporters, autograph hunters, bodyguards, chauffeurs, personal assistants – and even make-up artist! 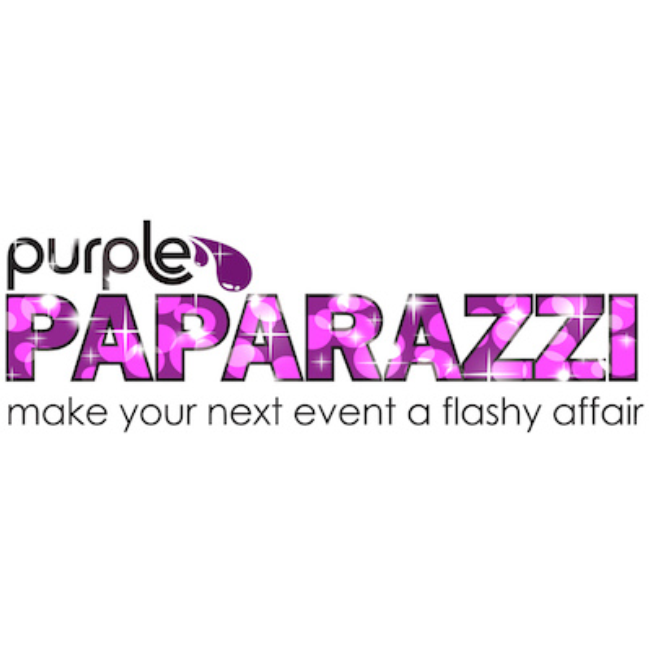 Purple Paparazzi will make your guests feel like superstars and your next event the highlight of the social calendar! 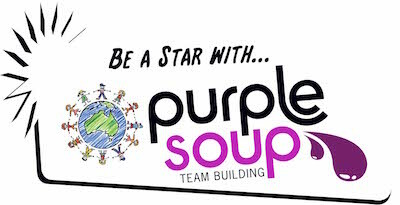 Why choose Purple Soup’s Purple Paparazzi event?